3400 KW Jenbacher 620 gas generator, Jenbacher 620 natural gas generator. SUBJECT: 3400 KW Jenbacher 620 gas generator, Jenbacher 620 natural gas generator. 3400 KW Jenbacher 620 gas generator,Jenbacher 620 natural gas generator. 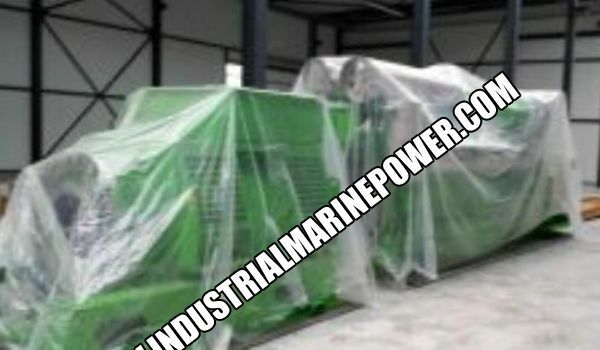 Re: 3400 KW Jenbacher 620 gas generator, Jenbacher 620 natural gas generator. we need some detail informaion regarding your gas generator. would you please mor information and photo for me .